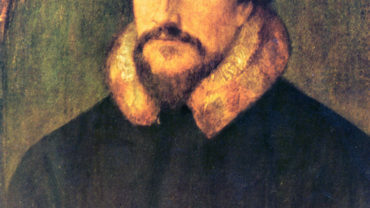 The Reformer John Calvin was not a man to entertain what he saw as anti-biblical ideas. Yet, in his commentary on this verse, he points out that Paul is not criticizing every form of philosophy, but only certain kinds. Indeed, he shows that the verse itself qualifies what type of philosophy Paul is referring to. 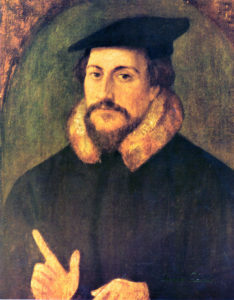 He suggests that one could read the first phrase of the verse as: “Beware of [that kind of] philosophy which is nothing else than vain deceit”. 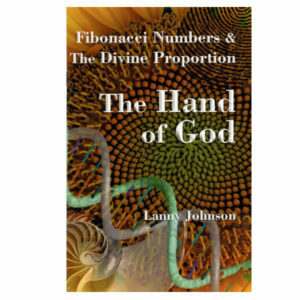 God expects us to use our brains and our intelligence. The important thing is to exercise discernment as to what is empty deceit and what is wholesome and useful. Prayer: Help us, Father, to test what we learn through the filter of Your word, taking captive every thought, so that we may bring glory to You. Amen. Ref: Calvin, J. Commentary on Colossians, < https://www.ccel.org/ccel/calvin/calcom42.v.iii.iii.html >, accessed 3/30/2018. Image: Public Domain.